$5 Off Any In-Store Purchase of $20 or More! 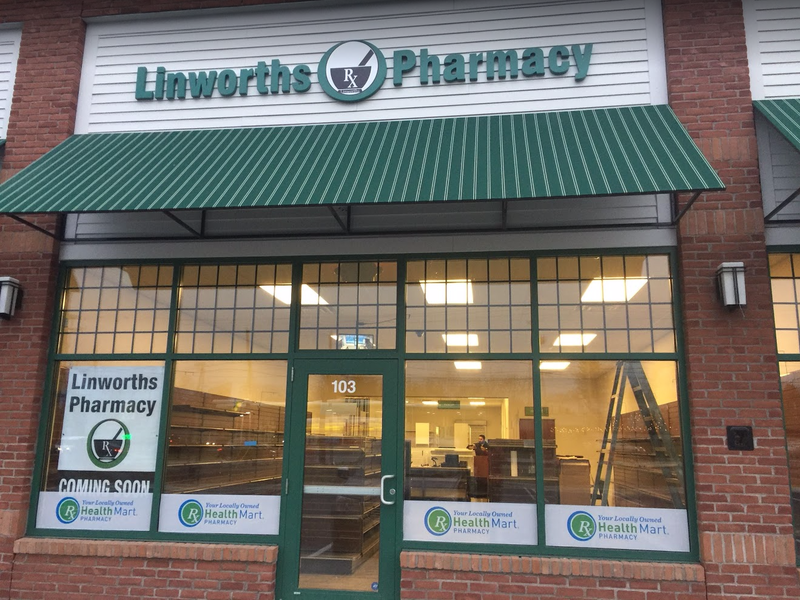 A commitment to helping our patients and healthcare professionals is what sets Linworths Pharmacy apart from the rest. 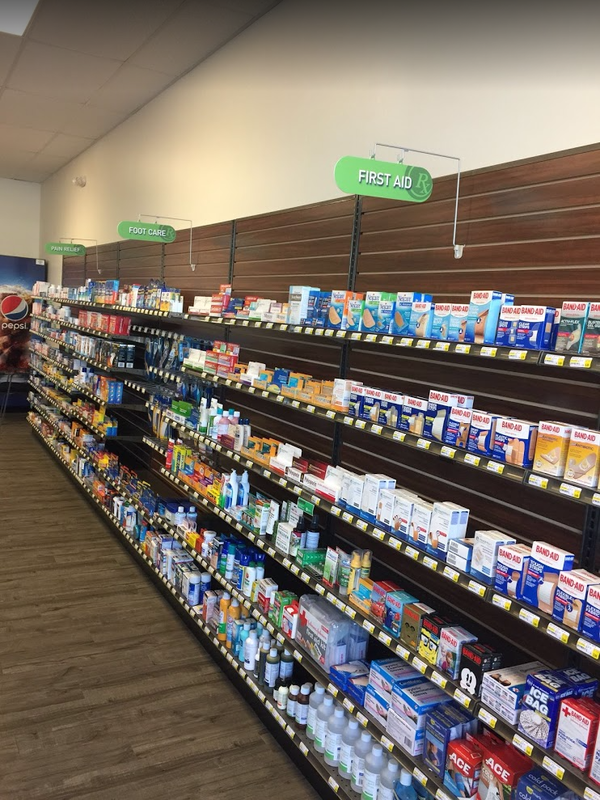 We are a locally-owned, full-service pharmacy serving Worthington, OH, and the surrounding areas. 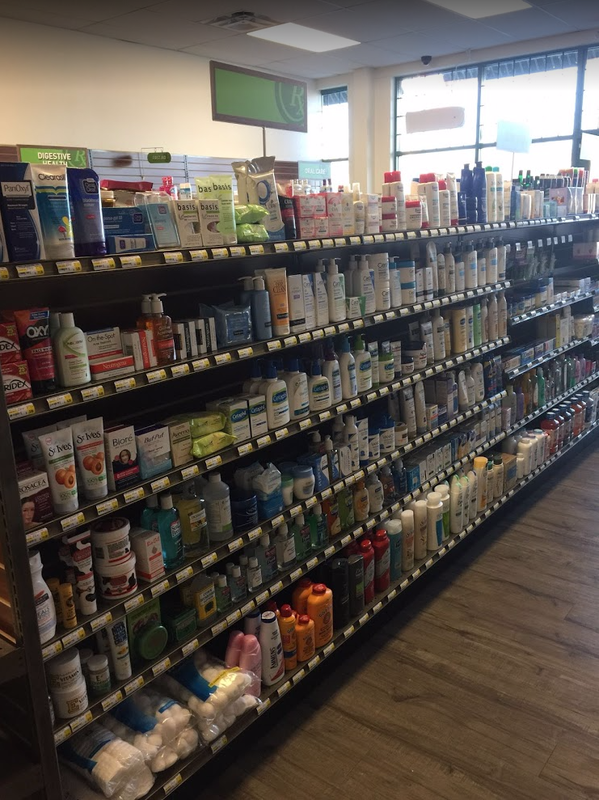 Our pharmacists are devoted to providing each patient with fast, dependable, and friendly service. 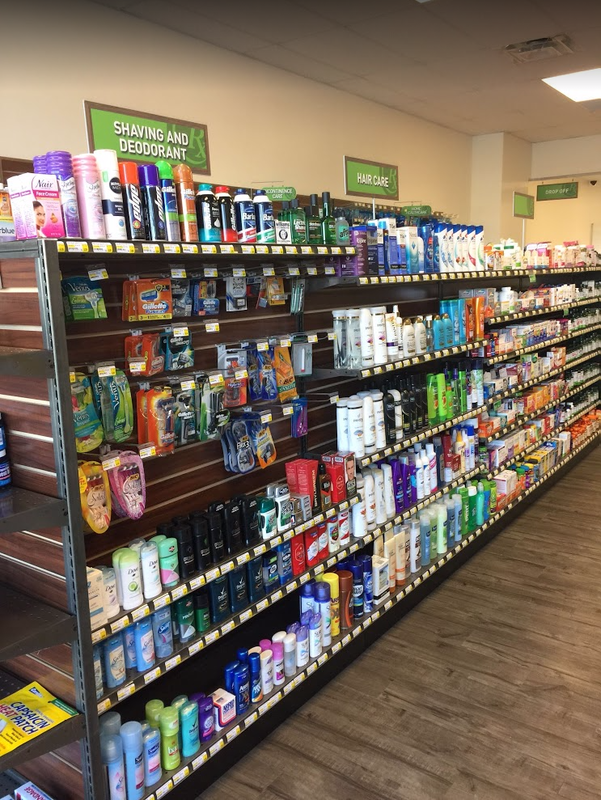 By being a local pharmacy, we show our commitment each day by providing you with the personalized experience you need and deserve. We offer Medication Therapy Management, free delivery, drive-through services, and free blood pressure screenings. We also offer compounding services for your convenience. Call or stop in today to see how we can help you achieve the health and lifestyle you deserve! 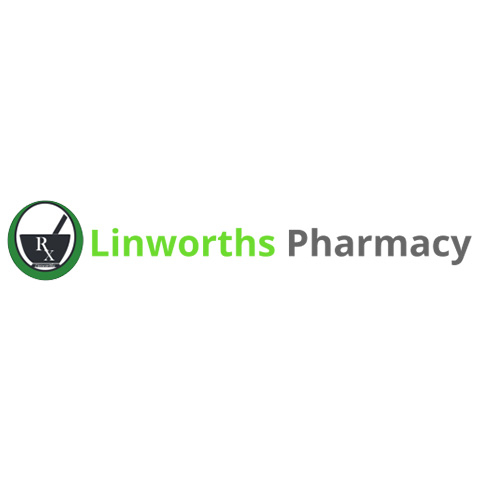 Currently there are no reviews for ' Linworths Pharmacy '.